Poetry Teignmouth put on a brilliant festival last weekend: excellent poetry and a very friendly atmosphere. I went to some great events, by Greta Stoddart, Jackie Kay, Ann Gray, Lawrence Sail, Graham Burchell, Jennie Osborne, the open mic readers, Martyn Crucefix and the shortlisted poets for the festival competition. 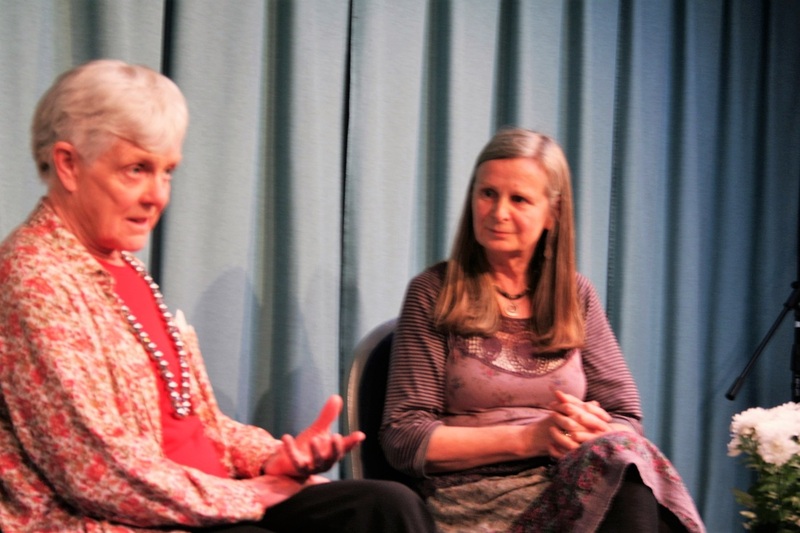 Particular highlights for me were superb workshops and readings from Greta and Jackie – the latter made even more special because it was done by torchlight and tealights to mark Earth Hour. Altogether a wonderful weekend: thank you to the organisers, to all the poets I met who helped make it so, and all the 'Lost & Found' artists and writers. What a great start to 4 days of fun and poetry. 'Well Met' last night was wonderful, funny, poignant, musically exceptional. Truly inspirational. Thank you Susan, Simon and Si for a fantastic first festival event. Wow, what a brilliant festival. 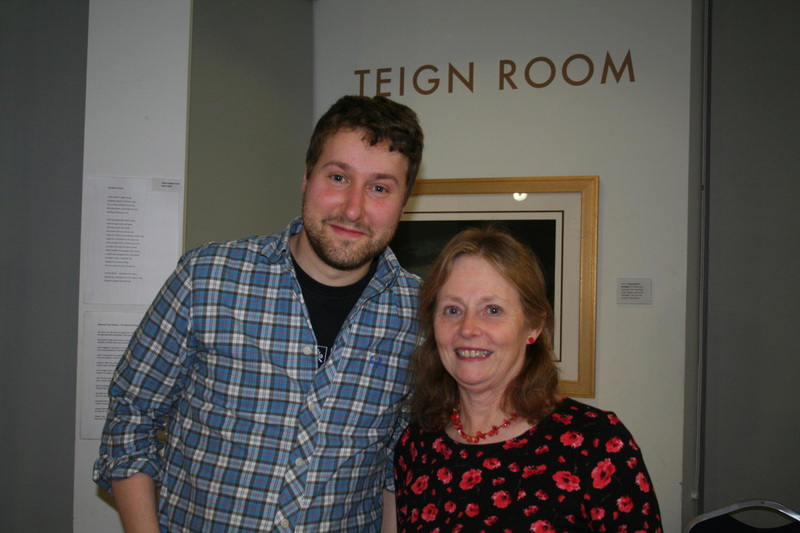 I came down from Gloucestershire to Teignmouth for your poetry festival and I wanted to say how much I enjoyed the two events I attended: the Jackie Kay reading and the Martyn Crucifix workshop. 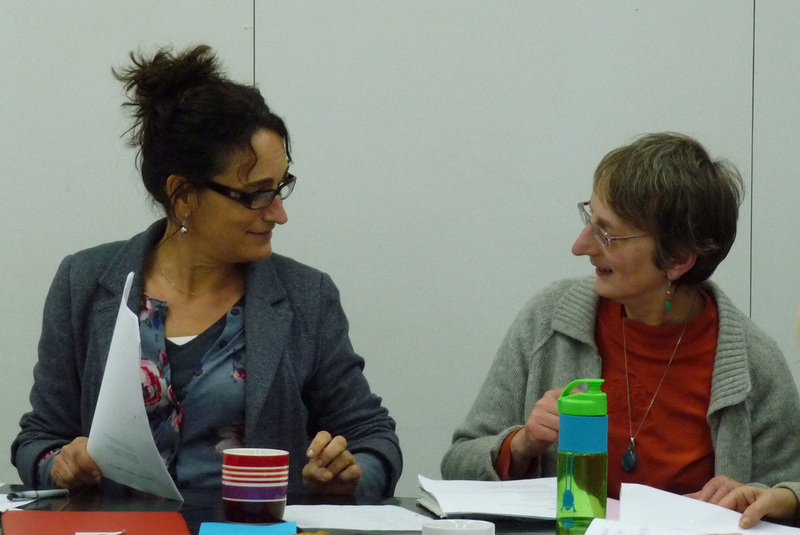 I also enjoyed talking to some of your group at the poetry workshop and hearing about your other poetry events. Thanks again for organizing the excellent poetry festival. I will certainly come to the festival again next year. (MC) I can't thank you enough for your work over the weekend - it was really enjoyable for me as a visitor and performer - friendly and really well-organised - which is a tough balance to achieve. Lovely to meet with you and all the organisers - I'm sure we'll catch up again soon. The poetry scene around Teignmouth seems very lively and of real high quality. it's inspiring. Just a short email to say how much I enjoyed the Festival, all the events I got to were excellent and the readings were also excellent. It must take a great deal of work to put on and I hope you enjoyed it. You can be satisfied with the result. (RT) I would love to come back next year. (SB) Just want to thank you both so much for that fabulous day on Sunday. 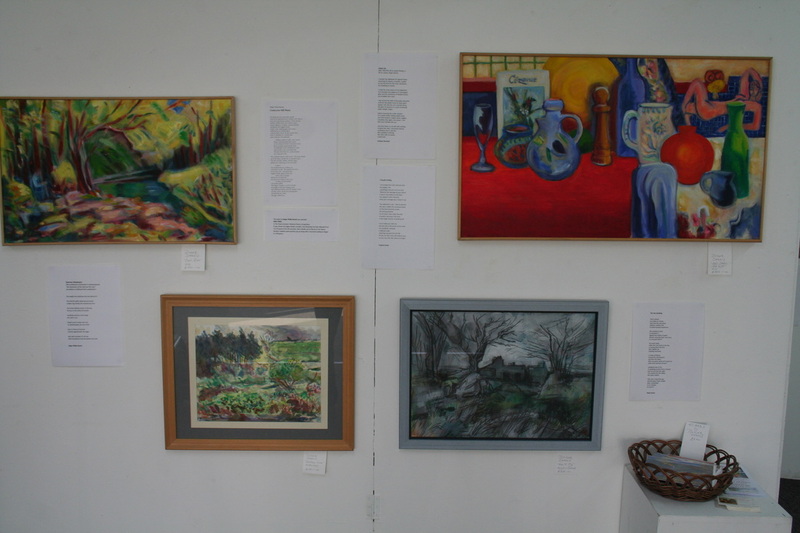 I have put something on my blog with ( I hope) a link to Poetry Teignmouth. I hope you like it. I am so thrilled that I met Ian at Fire River and so discovered your amazing festival. I will bid to be included in some way in next year’s event, if you can fit me in. You must all be exhausted now – I do hope you thought it was worth the stupendous efforts you all put in. 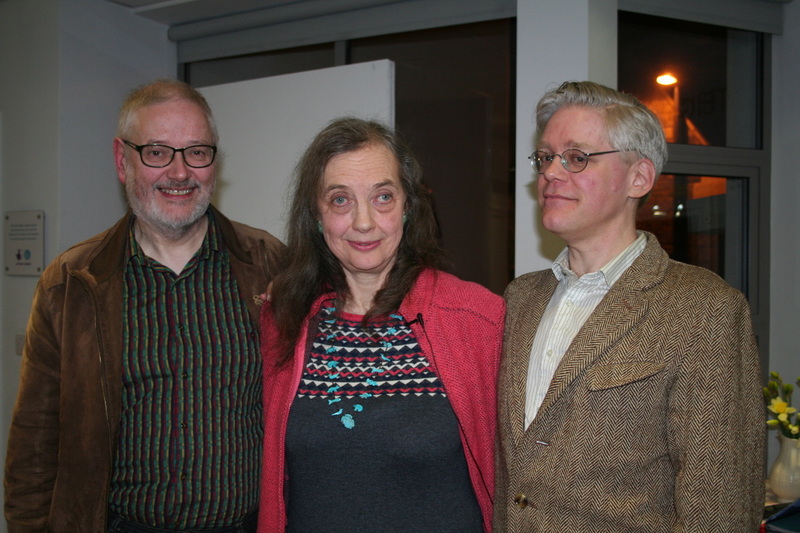 PO Just to say how much we have enjoyed our time at the Teignmouth Poetry Festival. Though we only managed to be there for the two afternoons, we realise what an amount of hard work you have put into making such an interesting programme. It has been enjoyable and instructive: just what poetry should be. And all your hard work made it run smoothly. This is a special, unique and inspiring event. Thank you so much, and thank you for all the work you have done to make this festival happen. The Festival raffle prize - 14 books worth well over £100, donated by guest poets - was won by Poetry Teignmouth regular and dedicated festival volunteer Barbara Allen of Babbacombe. ​Veronica MC'd the final event.